Although hiring a cheap mover or getting friends and family to help during a move can be cheaper, you need to make smart decisions while moving. Stay focused on your goals and the amount of work you would want to complete in a day. 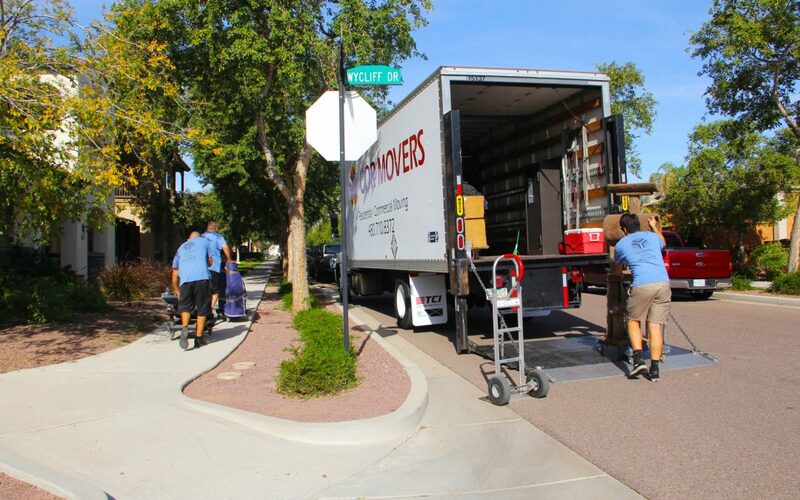 The following steps will allow you to save your money and time while successfully moving to your new location. Try to resist the urge of saving money when you are trying to move your stuff. When you are moving, you need a receipt so your expenses can be deducted from your taxes. If someone drops your box or damages it, you do not want to be responsible for that. Therefore, it is important to get the professionals. If you are able to afford a little more, you would benefit a lot from hiring professional movers as they are excellent at packing. They pack faster and more efficiently. In addition, if they break anything, they compensate you for it! Keep in mind, if you are asking someone to pack and not paying him or her, they will not take the task seriously. They will think they are doing a favor for you and they will slack off. So, be smart about your decisions. Putting your old house on rent is a good idea to balance out the expenses of your new place. You will feel less stressed if you have a budget that would allow you to stay at a hotel. Having the keys to your new house does not mean that you will have gas, water, power, or internet. Before moving into your new home, it is a good idea to visualize what you would want it to look like. If getting an idea of the entire house seems overwhelming, you can focus on the details. Think about how you would want the closets to look like, the dining room area, door widths, energy efficient constructions, the landscaping of the house, how the ceilings and walls need to be and other necessities. When you are considering buying a new house in a new location, making sure, you are not rushing things. Move into the house for a couple of weeks and see if you like the life there. If you sign the lease and then want to go back, it can be a difficult process. Breaking a lease will consume a lot of your time and money, so be smart. The entire moving process is exhausting and physically draining. Therefore, you need some time for yourself. Treat yourself with a body massage or a walk in your neighborhood. Mediation, listening to music or spending time with your significant other are all great ways to treat yourself. The entire moving process is hard, but you need to be strong mentally. Moving to a new location will be a new beginning and a chance to get better opportunities. Smile through the entire process to spread positivity.